PERFECT FOR FIRST TIME BUYERS! 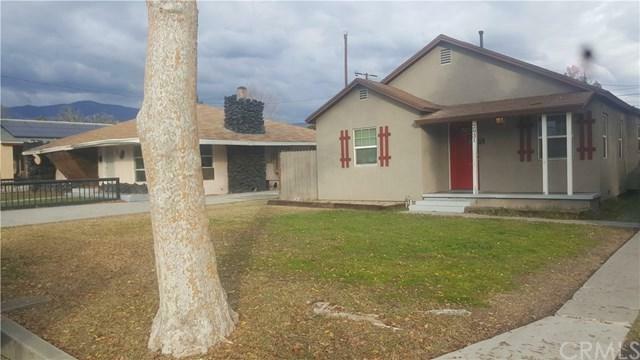 THIS HOME FEATURES 2 BEDROOM 1 BATH AND IS LOCATED ON A CUL-DE-SAC, IT IS CLOSE TO FREEWAYS, SHOPPING CENTERS AND SCHOOLS. 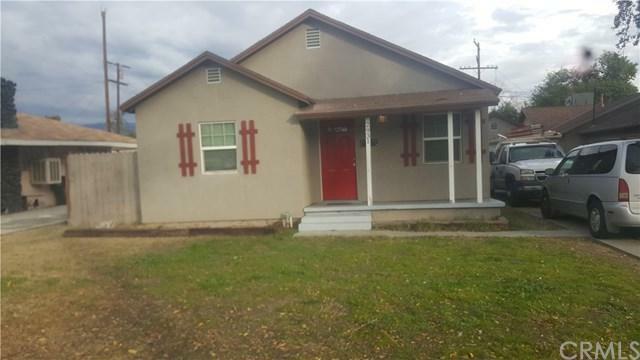 SELLER IS VERY MOTIVATED, PROPERTY BEING SOLD IN CURRENT CONDITION, OWNER WILL CONSIDER ONLY APPRAISAL REPORT FINDINGS FOR REPAIR. PERFECT FOR FIRST TIME BUYERS! 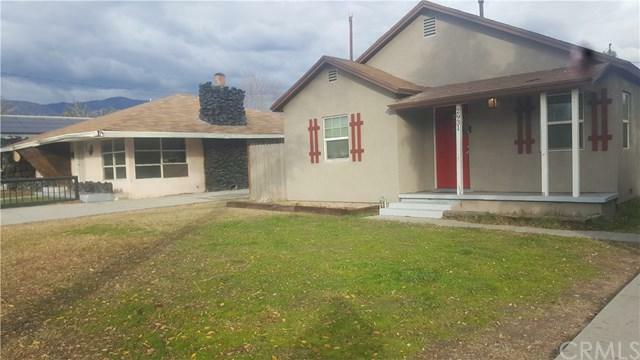 THIS HOME FEATURES 2 BEDROOM 1 BATH AND IS LOCATED ON A CUL-DE-SAC, IT IS CLOSE TO FREEWAYS, SHOPPING CENTERS AND SCHOOLS. 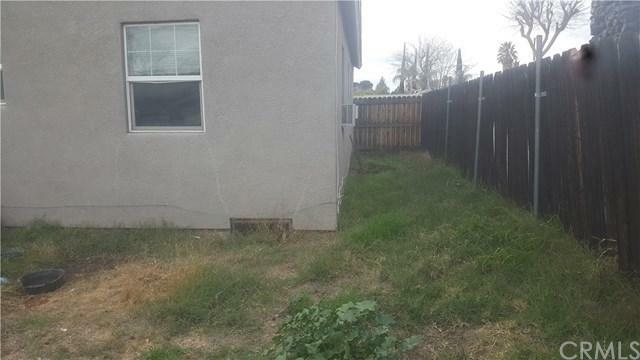 SELLER IS VERY MOTIVATED, PROPERTY BEING SOLD IN CURRENT CONDITION, OWNER WILL CONSIDER ONLY APPRAISAL REPORT FINDINGS FOR REPAIR. Listing provided courtesy of Homerica, Inc.. Listing information © 2019 San Diego MLS, Inc.